Kevie and mcnalu have entered into the Christmas mood and recorded this show with sporrans wrapped in tinsel and kilts decked with holly (externally only). First up it’s the usual round up of lesser known GNU/linuxes on distrowatch. Next they recount their experiences with Peppermint Linux 7 and Kevie concentrates his attention on site specific browers (SSBs) with ICE . Andrew then reviews the oldie but goldie FOSS game Pingus which offers a Christmas level-set. 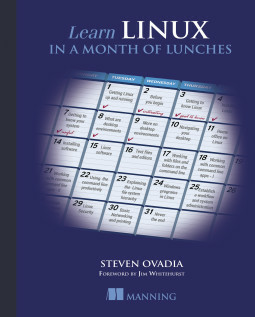 There’s also an extra gift for geek suggestion that we didn’t include in TuxJam 53 because it’s only just been released: the intriguing book Learning Linux in a Month of Lunch Break by Steven Ovadia of the My Linux Rig blog. 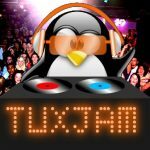 We end with some Feedback including a special shout out to Edward R Baisley Jr who has furnished this website with the newly designed TuxJam banner. 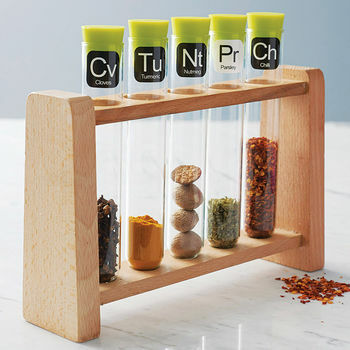 Why not give a geeky Christmas gift to a family member or close friend? Even if they’re not a geek (yet), you might surprise them with something they didn’t even know you they wanted. In this special edition of TuxJam we review a number of items that might just make the perfect gift for a geek. USB water pump – automate watering plants and more. Kevie and mcnalu return after a lengthy summer recess, having been driven back to their keyboards by the first chill of winter to record TuxJam 52 on Hallowe’en. Your hosts kick off with the usual roundup of eclectic linuxes on distrowatch. They then recount experiences installing SteamOS with and without its eponymous controller, and, after the tiniest bit of arm twisting, use it to play games. Then comes the terror of the malfunctioning screencast software. Whereas Andrew is haunted by failure, Kevie fearlessly fights on to review all of: OBS, Simple Screen Recorder, Byzanz, GTK RecordMyDesktop, Kazam, Vokoscreen and DeathScribe… sorry DeskScribe. We end with nice bit of feedback from musician Asha Lightbearer who we featured in a previous TuxJam and send our best wishes to the LinuxVoice chaps as they move, or rather merge, onto pastures new. Kevie and mcnalu are settling TuxJam into its new home on this site. First up is the roundup of lesser known but interesting linuxes on distrowatch. Both hosts have, as promised, taken NixOS for a spin. It’s an interesting distro which offers a new take on Linux package management. We then review two apps which help stream radio and other audio content to your phone or tablet: ServeStream and RadioDroid. We end with a roundup of feedback, including an apology for only belatedly noticing @inscius‘s recommendation of us trying a wee dram – not of a whisky, but of Swedish folk music that sounds somewhat Scottish. Kevie and mcnalu arrive at their half century — show 50! We begin with our usual roundup of recent and lesser known linuxes on distrowatch. We then review the small but fleet-footed Tiny Core Linux distro. Kevie then discusses his experience with Amazon’s Fire phone. Next, Andrew discusses how the nifty entr command can be used to get various GUI applications to work together. We’re delighted to have substantial feedback to review from the Jolla phone review in TuxJam 49 and news of this year’s Glasgow podcrawl. IMPORTANT NOTE: TuxJam will shortly be moving to a new home, so be prepared to update you feeds in the next month or two. Kevie and mcnalu edge ever closer to their half century. 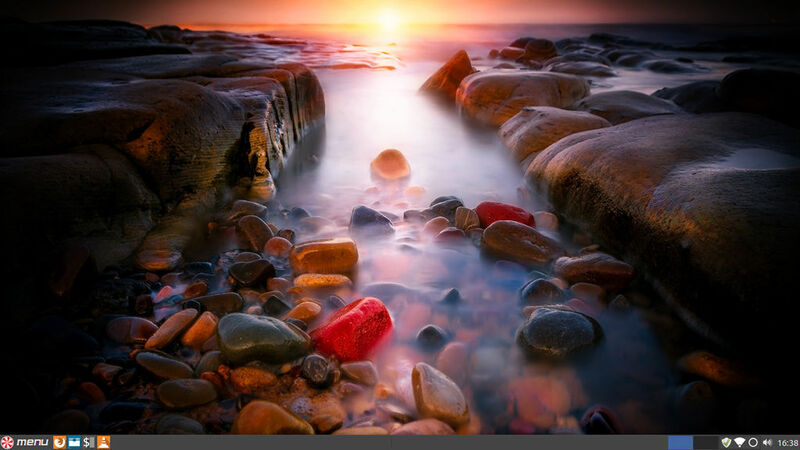 We kick-off as ever with our roundup of recent and lesser known linuxes on distrowatch. We then welcome our guest Beni who reviews his Jolla Phone. Kevie then discusses his experience with Cutegram and Andrew explains why he didn’t get to experience it. Next, Andrew and Kevie discuss their experiences with YouTube apps SkyTube and NewPipe which are only available from F-droid and not Google Play. We finish up with our roundup of feedback and our attempts to further the reach of TuxJam. Kevie and mcnalu burst into the new year in a blaze of obscurity. We start with our brief survey of recent and lesser known linuxes on distrowatch. We then welcome our guest Dave Morriss who reviews his Entroware Kratos laptop which was a prize at Oggcamp 2015. Kevie then reviews desktop RSS client Liferea. Andrew takes a second look at the multi-protocol microblogging android app andstatus and revises his previous opinion of it. Finally Kevie reports back on his experiences with NixNote2. 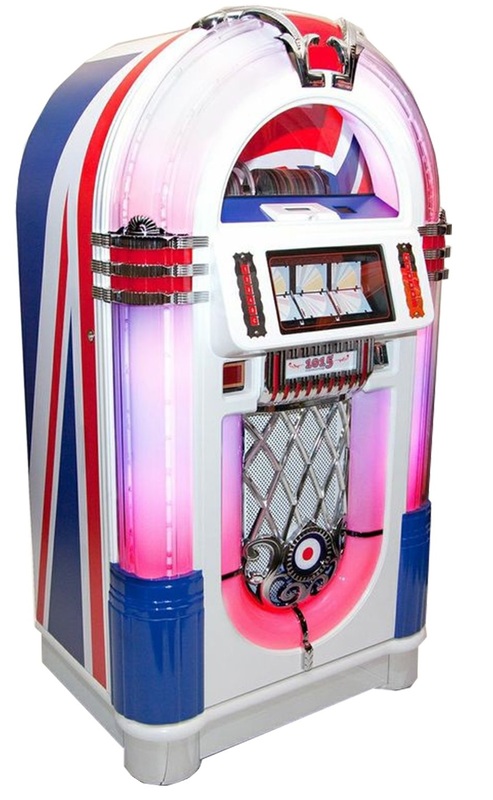 We finish up, as ever, with a roundup of feedback. A look-ahead to what we are excited about in the new year: code clubs, phone OS competition, AAA gaming titles and more! Andrew (aka mcnalu) and Kevie continue the TuxJam tradition of abandoning our usual format to bring you a special festive episode that brings you suggestions of gifts for geeks, or indeed gifts that might help bring out the inner-geek in a friend or family-member. Donate to your favourite FOSS project, then use it! Wishing you a Merry Christrmas and a Happy New Year from Kevie and Andrew! Andrew (aka mcnalu) and Kevie continue their neverending* tour of little-known Free and Open Source Software (FOSS) whilst dancing to the tune of Creative Commons music. We survey recent GNU/Linux (and other) distros on distrowatch.com and then Andrew recounts his first experiences as an attendee of Oggcamp. Kevie and Andrew then review 4MLinux which is a quadrapedal distro standing on legs of Maintenance, Media, Mini-server and Mystery. Kevie then discusses his experience of playing 4 color taxi which was his first ever bitcoin purchase. Finally, after thinking we had no feedback, we in fact had loads, including some in-person kind words from Alister Christman at Oggcamp. Please do get in touch and remember you can comment on this post. *This show is not of infinite length.